If you have never freelanced on Upwork, elance, freelancer, etc then you ought to know that after submitting your job application and it captures the attention of a potential client, they will most definitely feel the urge to look at your profile. One frustrating thing about freelancing websites is bidding for jobs and not getting any invite for interviews or job offers. However, a focused freelancer must not give up but look for loopholes in their profiles or cover letters. 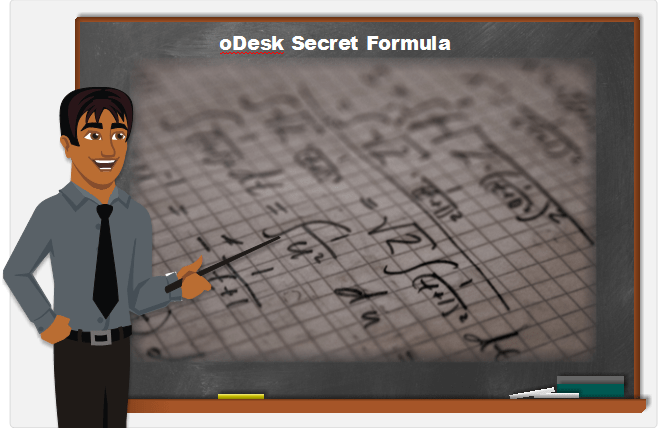 This article provides the secret formula that is so simple, yet should help you learn how get a job on odesk, if not all jobs that you apply for. 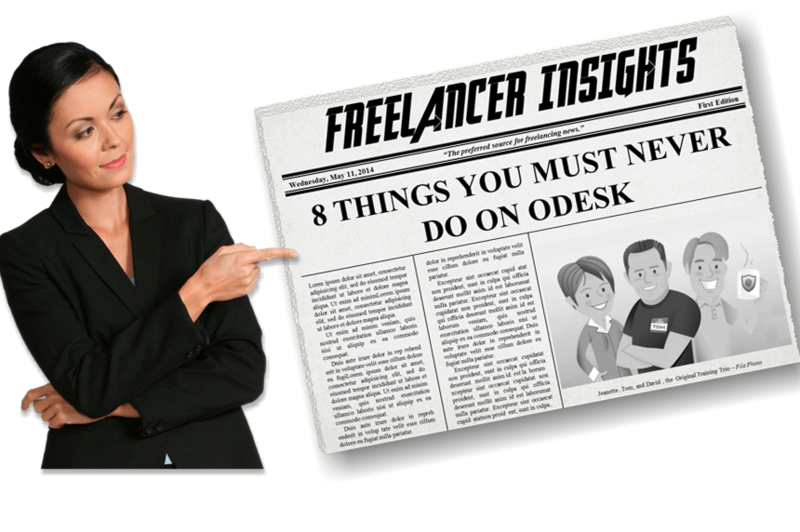 Just like in any other job application, oDesk freelancers depend on exemplary cover letters to land an interview. The cover letter is probably the only chance to show competence and understanding of the job description to a potential employer or client. It is your first opportunity to shine, and provides the potential client a short glimpse of the success you may bring. Therefore, do not forget to tag along your personality, experience and enthusiasm when building a killer cover letter.